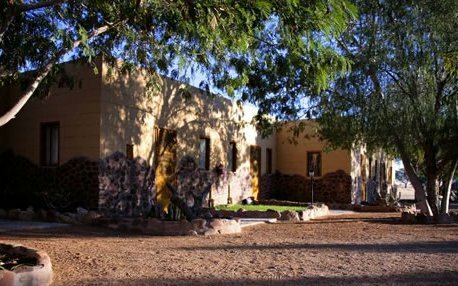 Weltevrede Guest Farm is located between rugged mountains, shifting dunes, dusty prehistoric river beds, camelthorn trees and harsh gravel roads. Our vegetation here gets its water by infrequent floods underground that soak into the underlying clay. 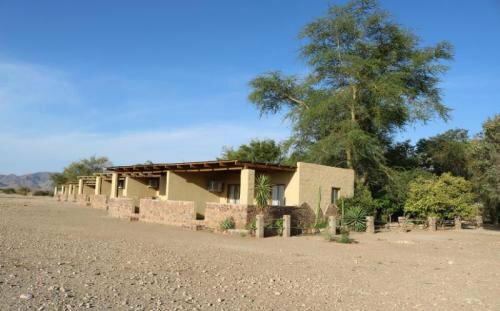 Sossusvlei has four in the area including The Dead Vlei, Nara Vlei and Hidden Vlei. 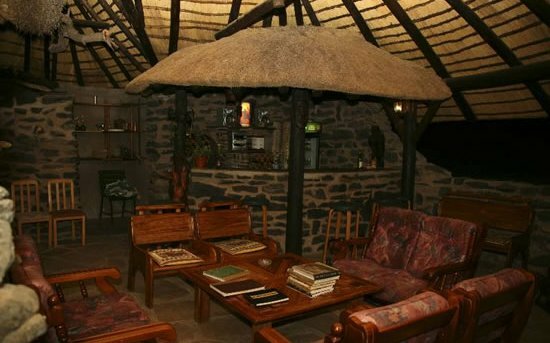 The main building at our Guest Farm features an honesty bar, lounge with comfortable sofas, dining area and an outdoor pool. 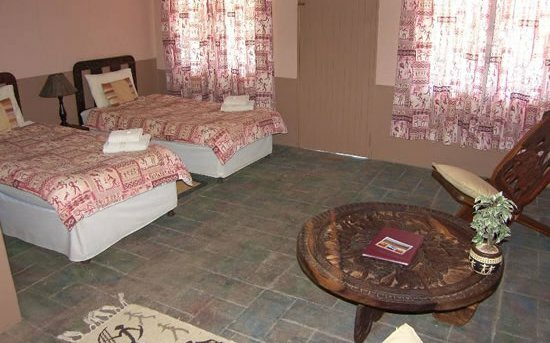 Weltevrede offers 12 front rooms with a view of the sunset, and 3 back rooms with a different view of grasslands. 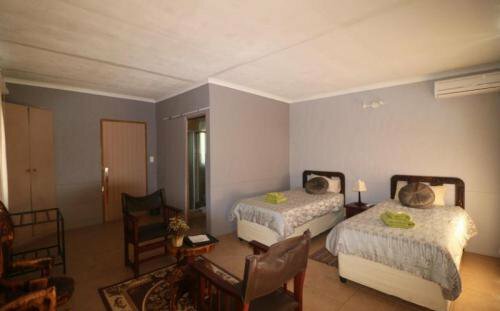 Our units are all en-suite and feature air-conditioning and a small private patio with amazing views. 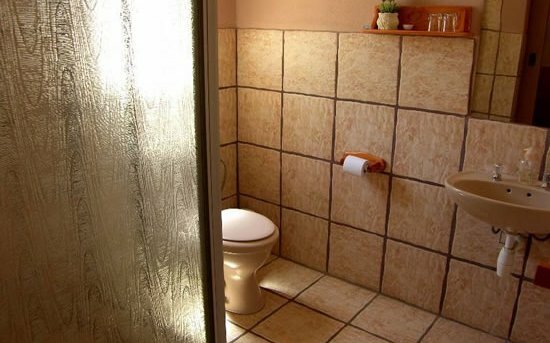 Our campsites have their own bathroom with shower, basin and toilet and also braai facilities. 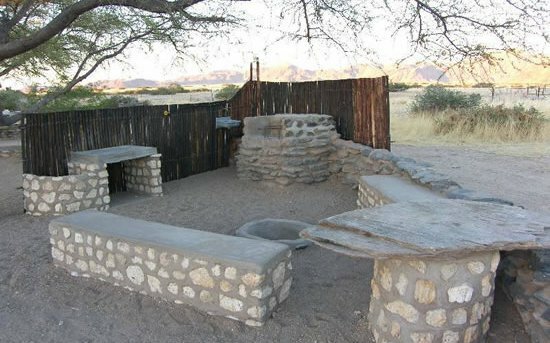 They are built out of cement chairs and a table with a fire pit, a small wash-up facility and a light. We unfortunately don’t have power points at our campsites. 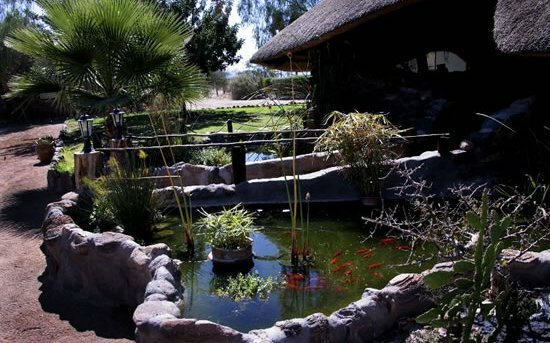 Activities at Weltevrede include sunset walks, hot air ballooning, Sossusvlei excursions, cheetah tracking drives, unguided hiking trails, the Sesriem Canyon, game and bird viewing, scenic walks and quad biking. We have the Bushman paintings on a 5km walk and dry riverbed hikes about 5km long up to 10km. 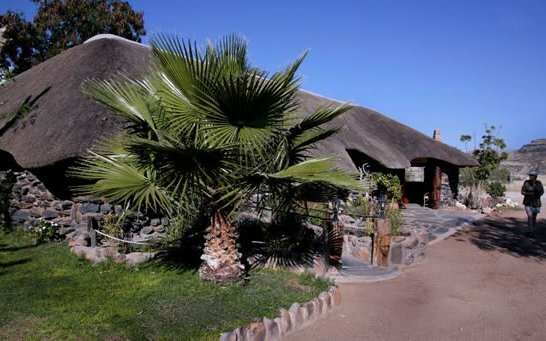 Animals such as leopards, mountain zebras, jackals, cheetah sightings, kudus, gemsbok, ground squirrels, ostriches and various bird species can be seen. 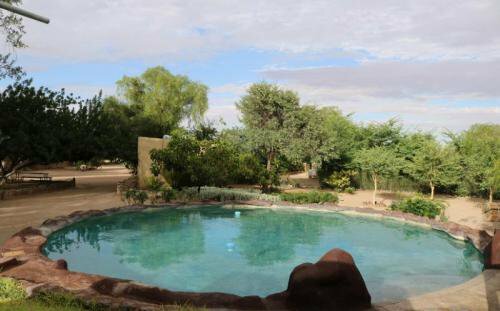 We also offer romantic picnic spots for private sunsets and 4×4 routes on the farm.